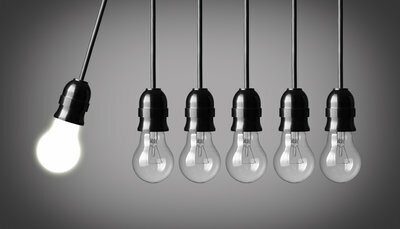 Video: What does innovation mean to brokers and their business? The insurance industry is in desperate need of innovation. And brokers need to be at the forefront of that.